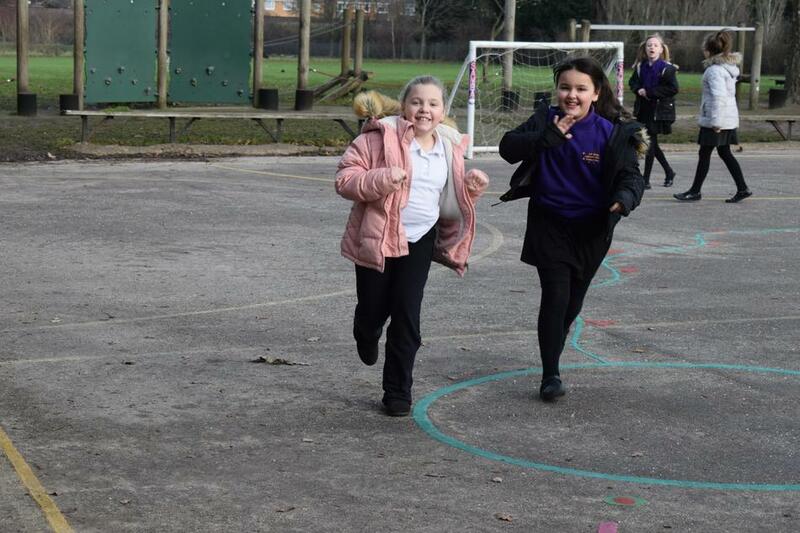 Take the Fitbit challenge! 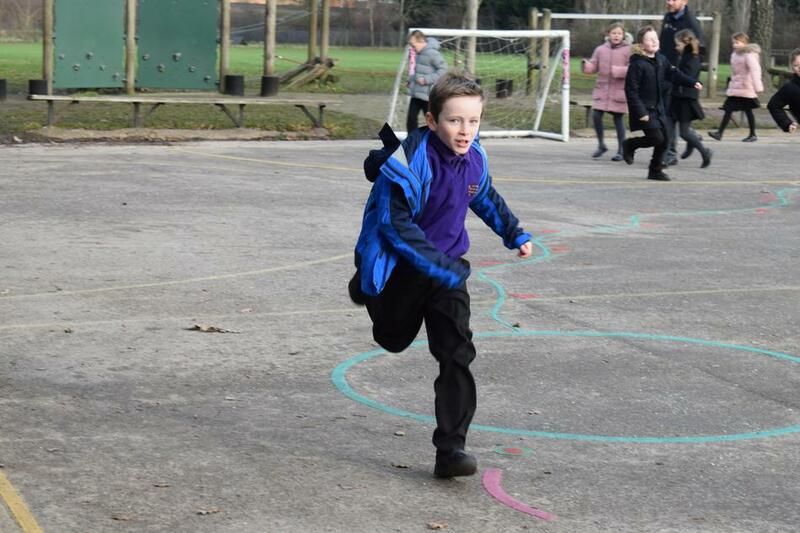 Each week children from each House are selected at random to join our Fitbit Challenge! 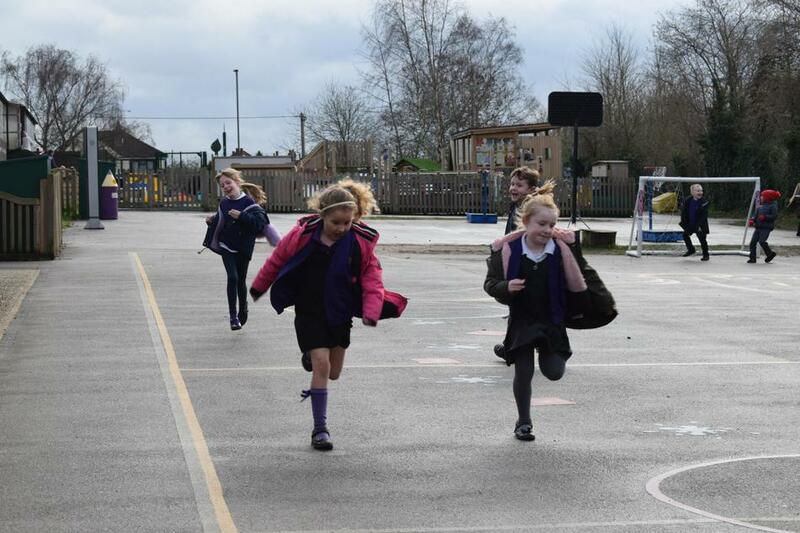 They earn extra Active Points for their team. 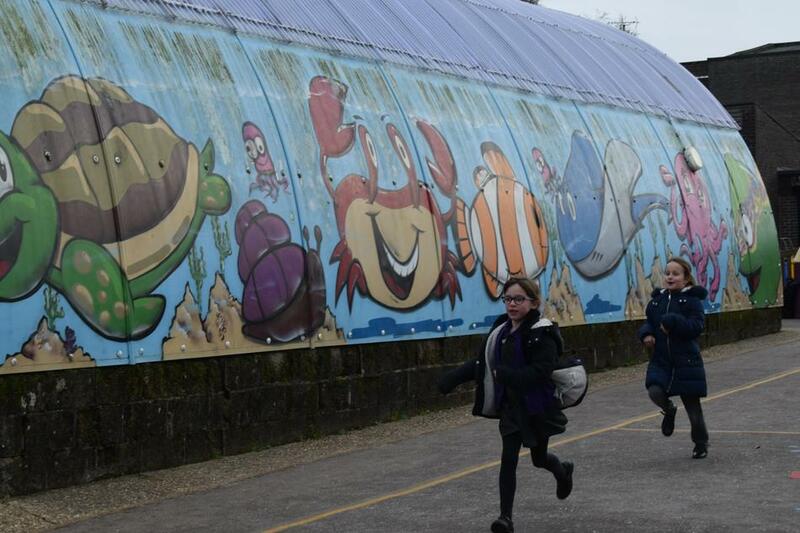 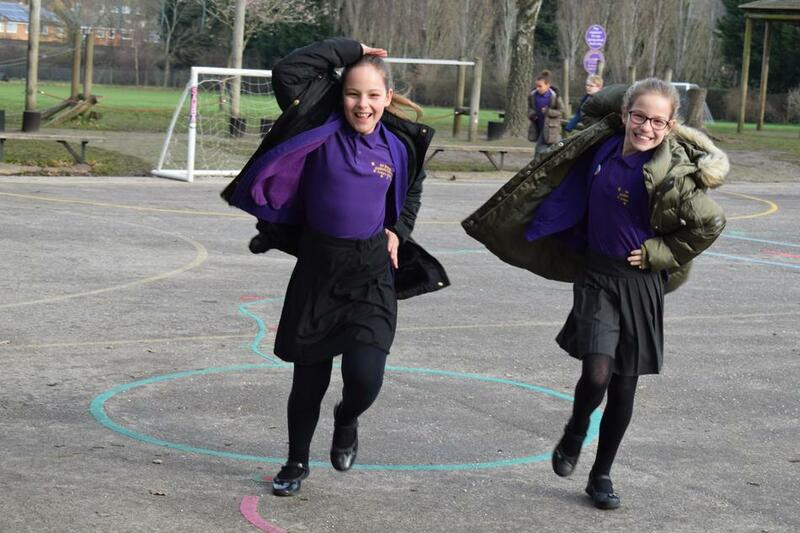 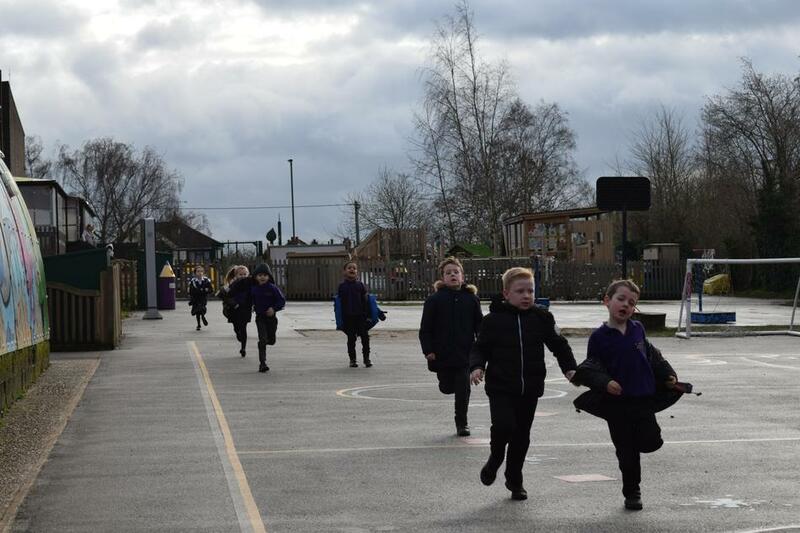 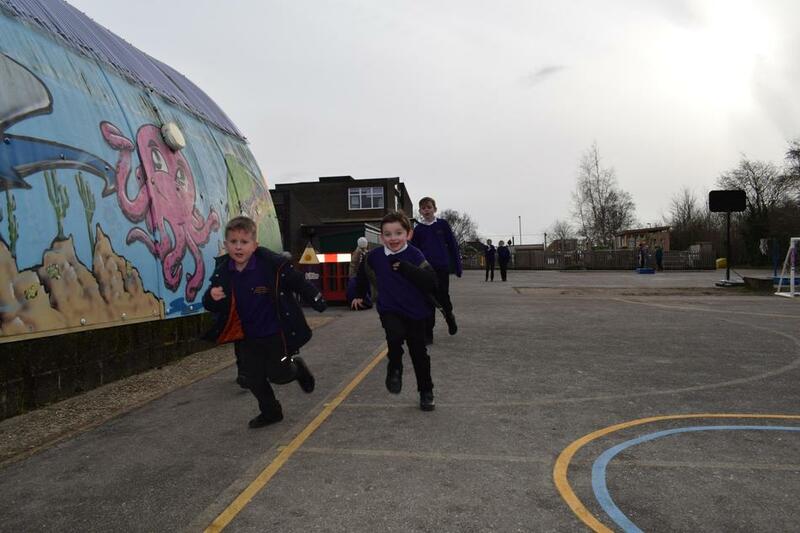 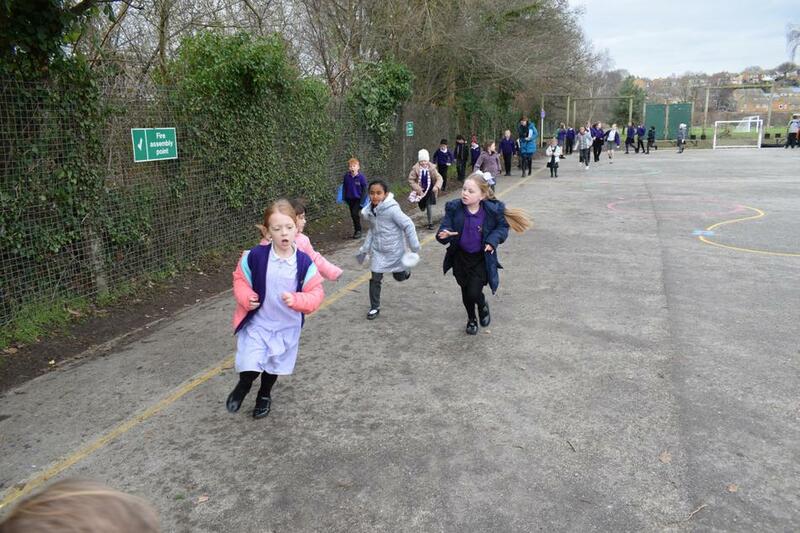 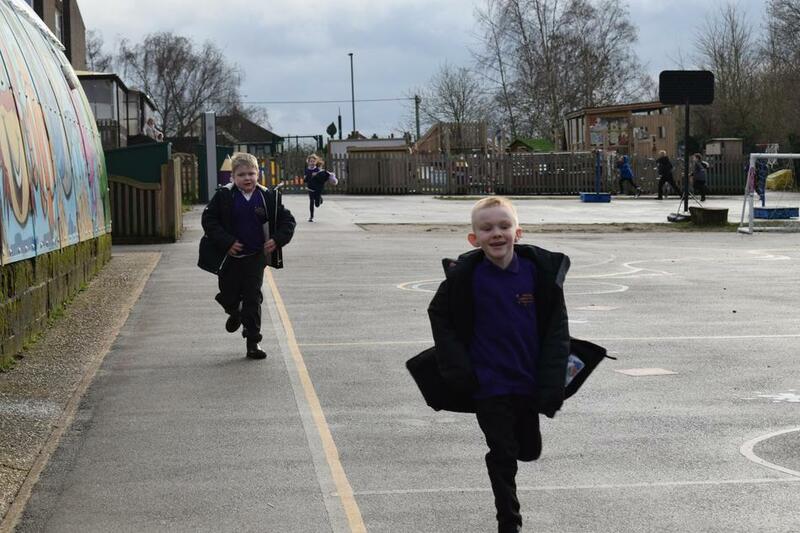 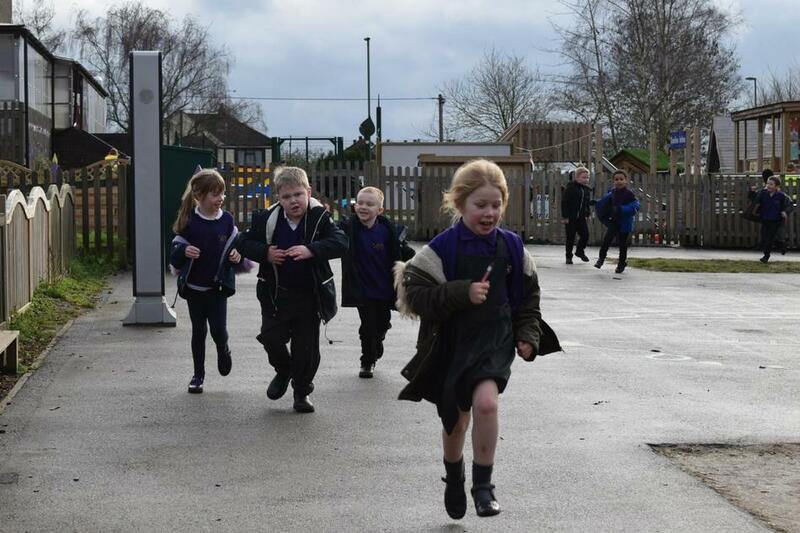 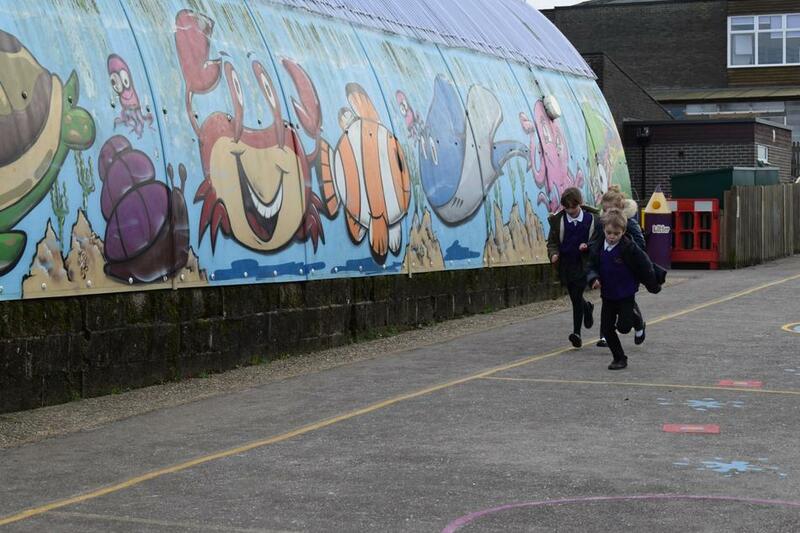 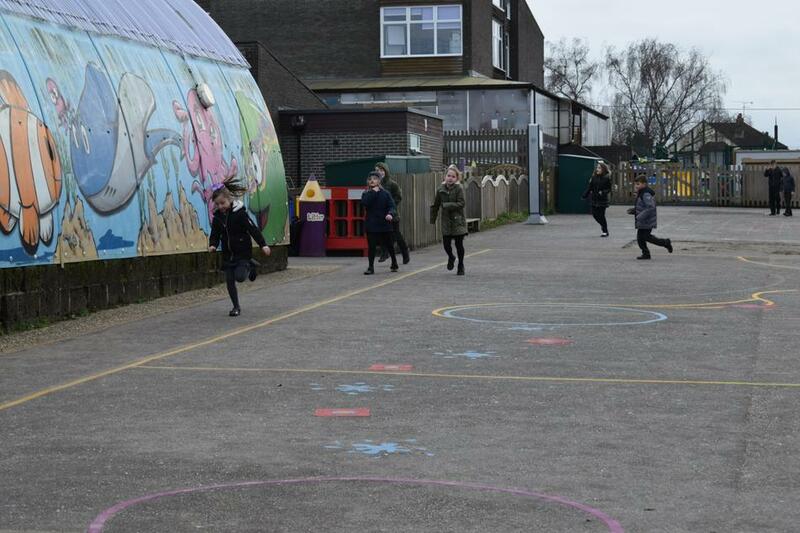 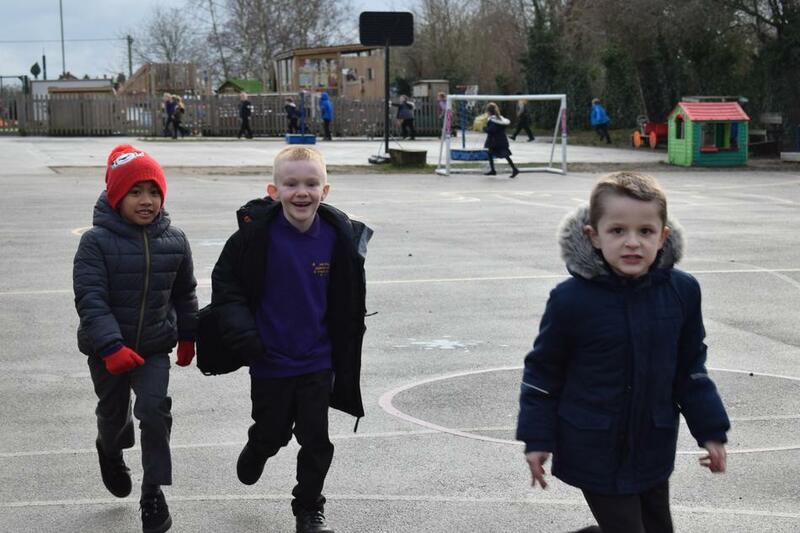 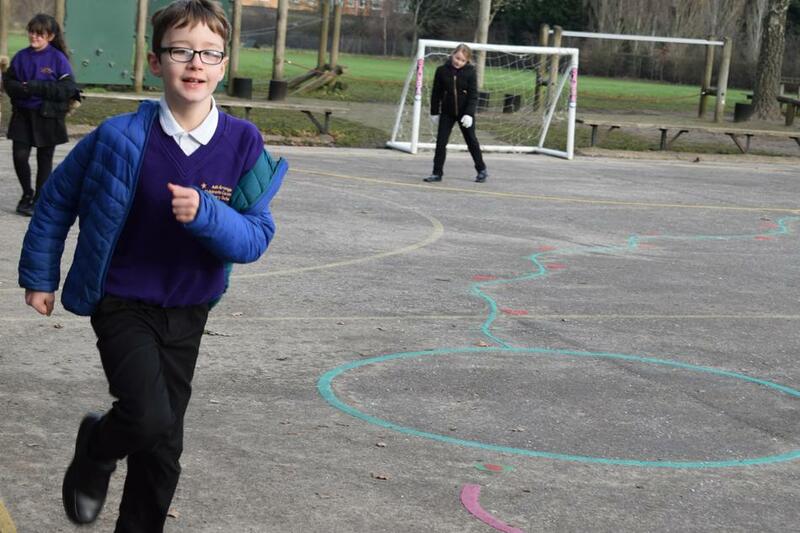 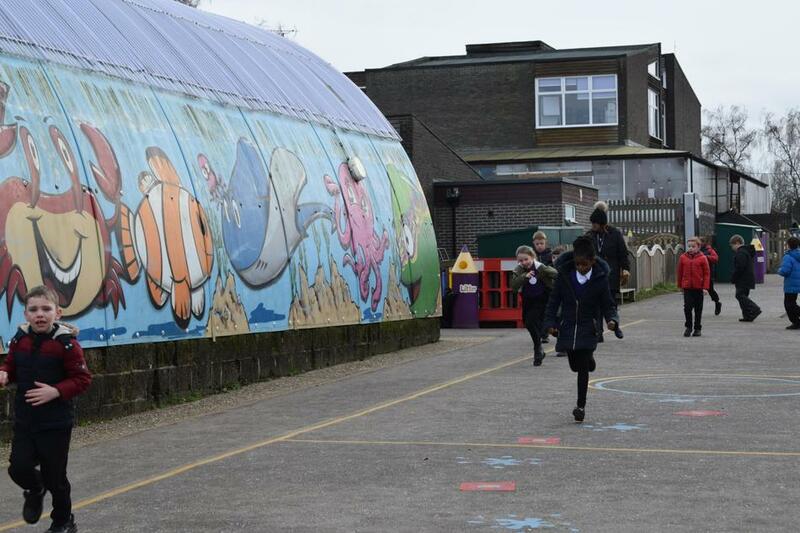 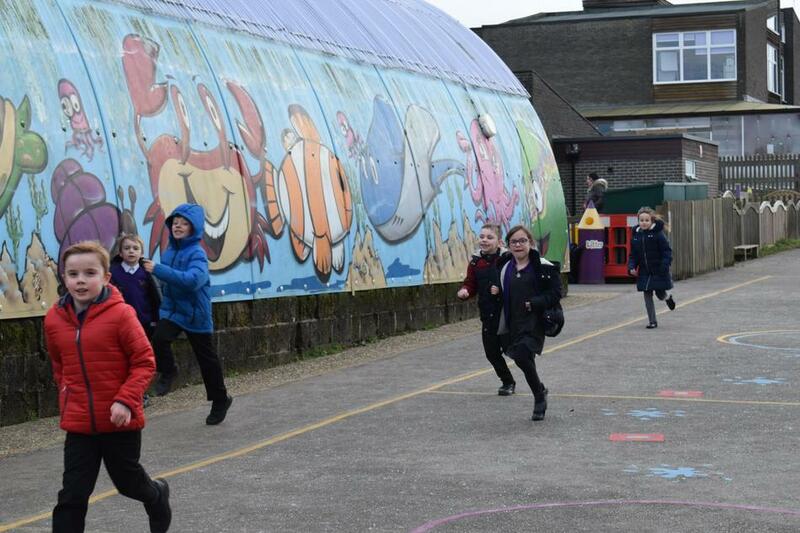 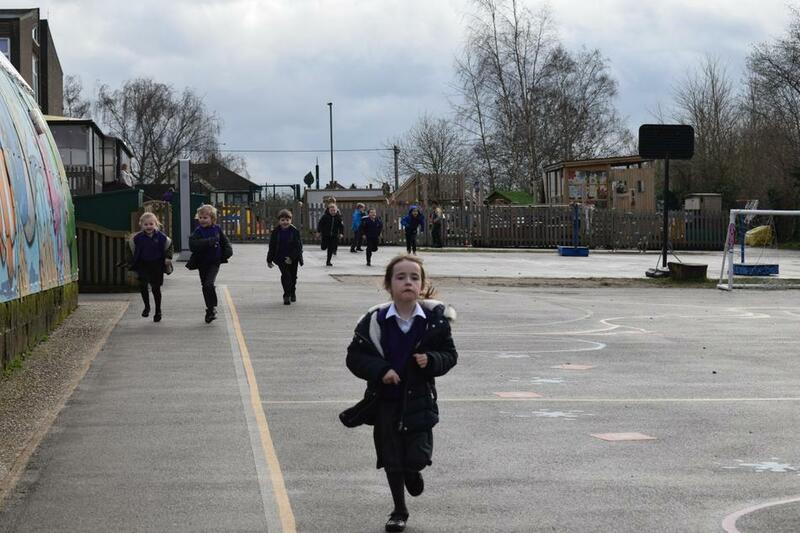 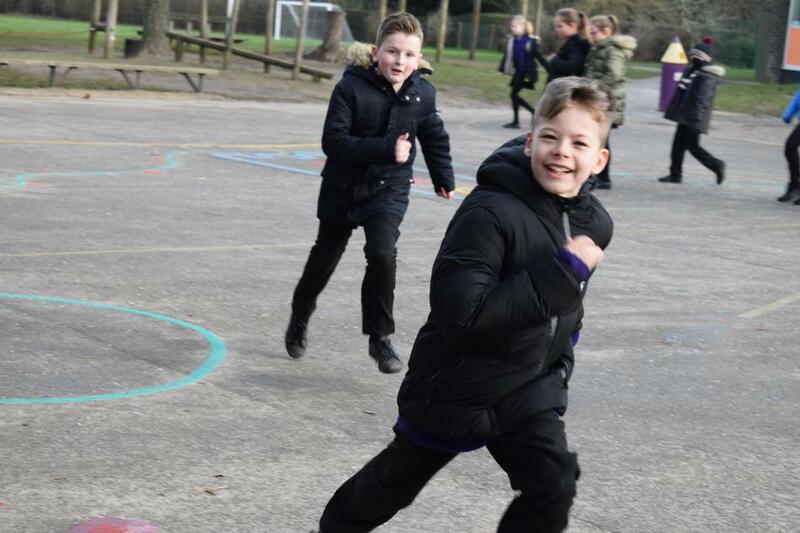 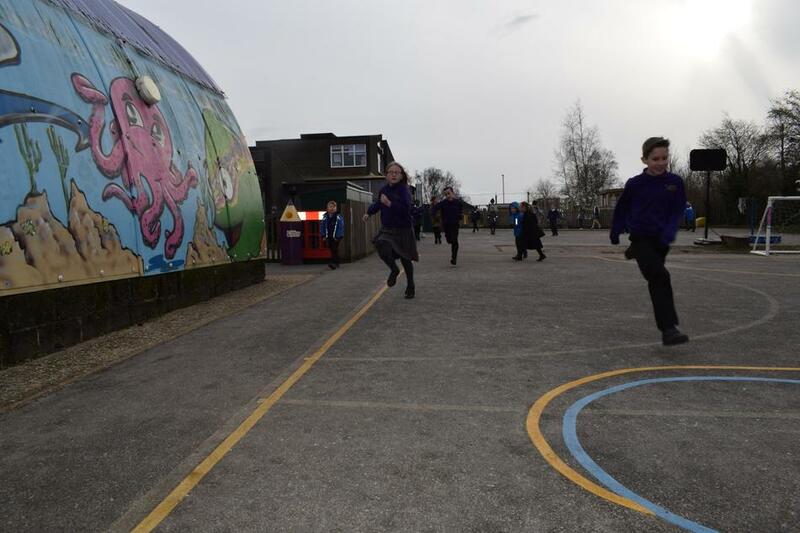 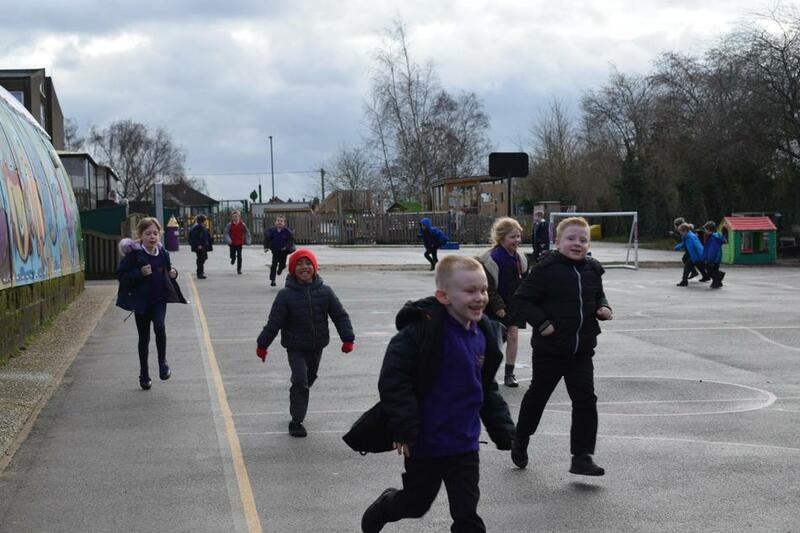 Daily Mile - We all enjoy taking part!